Send us your idea for the design of the glass mosaic mural. We will do a preview of your mosaic. 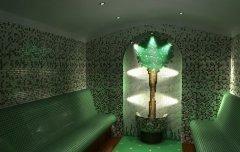 We will produce and deliver your glass mosaic mural. Glass mosaic tiles is one of the most popular materials used for lining pools. 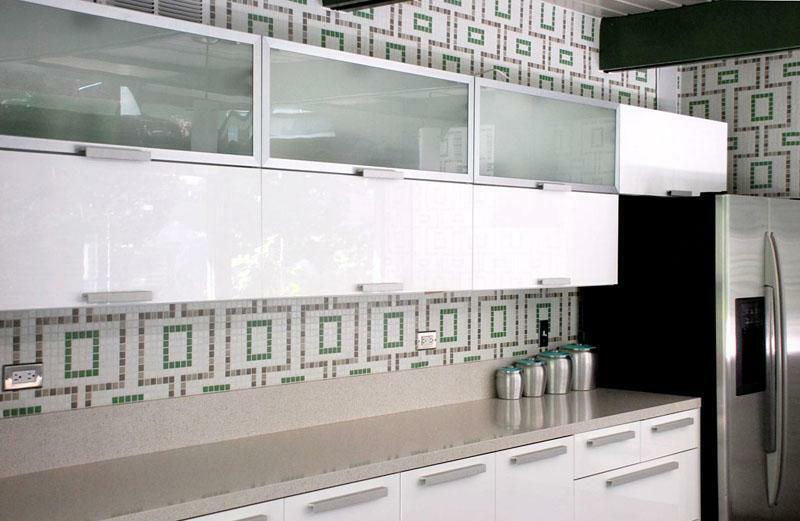 The most commonly used glass tiles is a standard mix of several color tiles. Regardless of the pool geometry, whether it is a rectangle or a complex oval shape, these standard glass tiles mixes make all pools look the same. The decision to make your pool unique is very simple. Placing on the bottom of the pool a unique mosaic of glass ceramics. Made specifically for you at your design or design proposed by our designers. This glass mosaic mural may not only cover the bottom of the pool and even its walls. 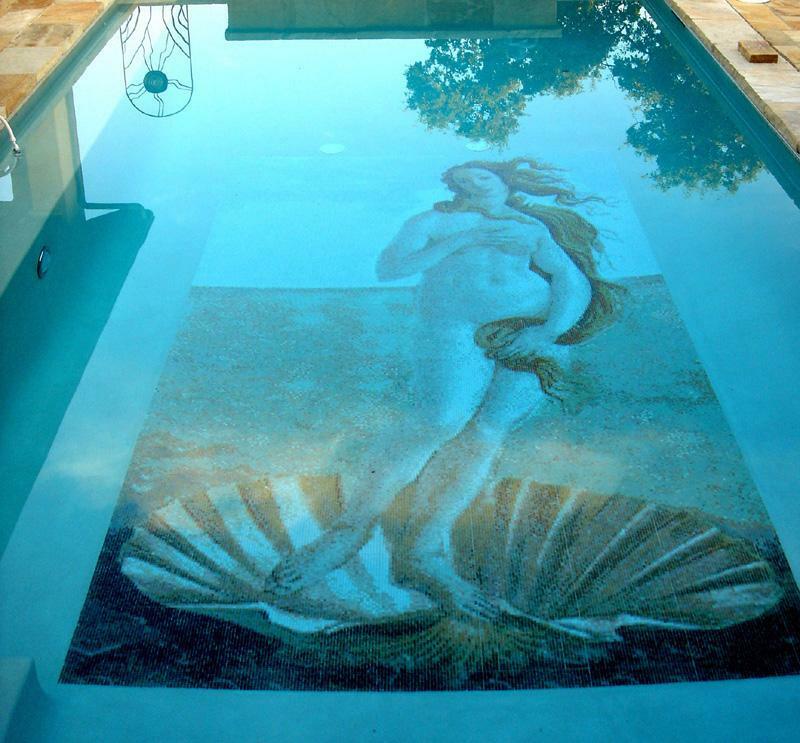 Whether the pool is designed for public benefit such as in hotels or in the yard of your house, a glass mosaic tile mural will give a unique identity to your pool. Take a look at our proposed medallions and specially designed murals for pool fitting. Everyone wants his home to be a nice, peaceful and beautiful place. Beautiful and functional furniture, stylish decoration on the walls. Bathroom walls are no exception. They are often executed with large and uniform tiles of one or two colors and single decorative tiles. Yes, interesting designs are created, but this limits the imagination of designers. 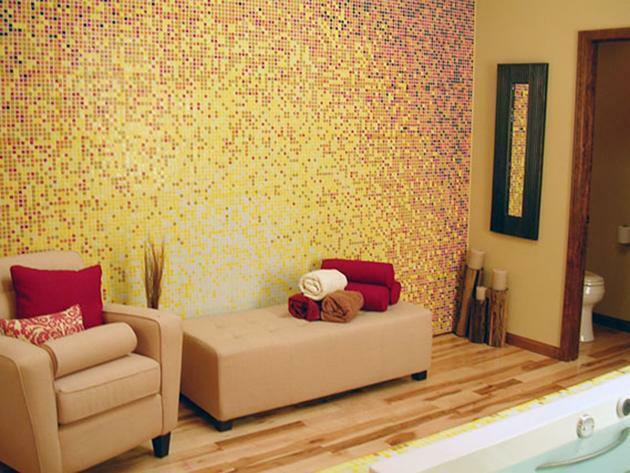 Glass mosaic tiles allows you to unleash your imagination. Forms and color solutions even pictures that can not be achieved with standard tiles. We at BLIDIS give you the opportunity to express yourself by making glass tiles mosaic under your unique design design. 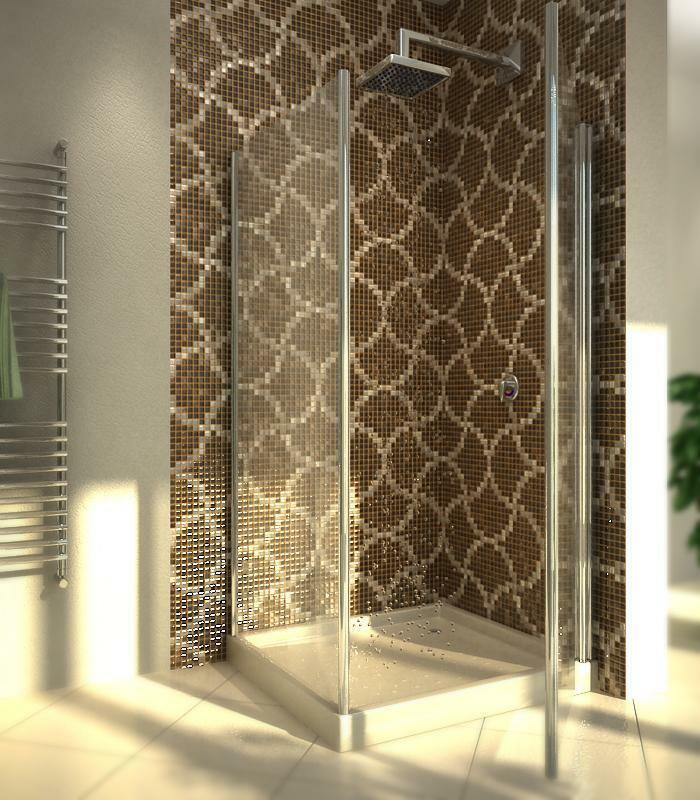 We can also help you with making not only the glass tiles mosaic, but also the design of your bathroom. 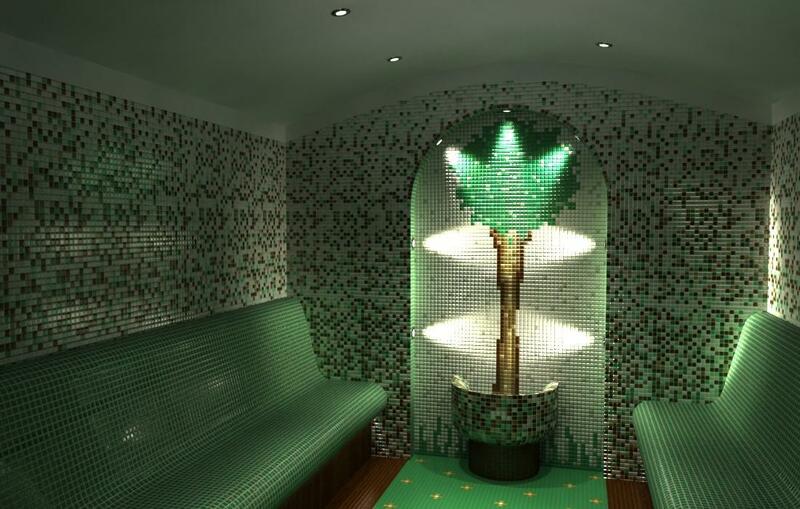 Our designers will create a mosaic for you that will satisfy even the most exciting ideas you have. Great team and very quick order execution. It was a pleasure to work with them. I gave the design and implementation was right and proper. They can do everything. I recommend. "BLiDiS" are very correct. Mosaic I ordered was made and delivered in a very short period. Mosaic which they delivered me is stunning. I got exactly what I imagined. I am impressed by the professionalism of the team Blidis. Definitely they surprised me with an extremely short period, which worked out my order. NEED HELP. Use the contact form or write to us in the chat. Some examples on how to use glass tiles mosaic. Glass tiles mural for bottom of the pool. Glass tiles mosaic for bathroom. Glass mosaic mural for living room. Glass tiles for kitchen backslash.